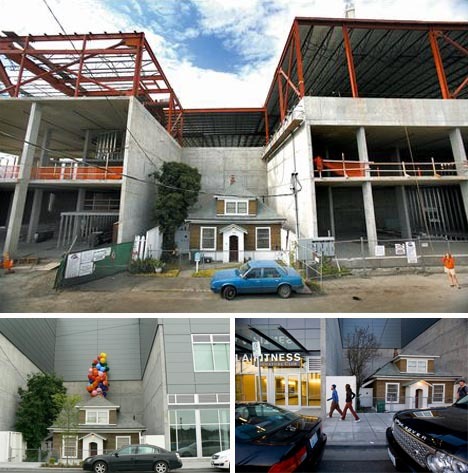 Who ever heard of lifting a whole house two levels to save it? The long saga that started with a lone old lady did not die with the passing of the remarkable woman who owned this unremarkable home – and refused to sell the modest building even at a million dollars. Amazingly, it is now scheduled to be lifted and raised dozens of feet to sit upon a new structure sitting in the very same place – rather than being demolished and disappearing forever. 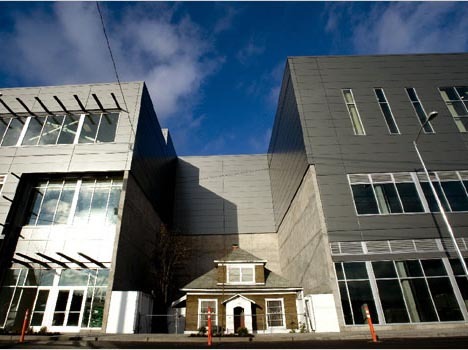 While developers built up monstrous modern structures on all side of this small urban-lot house in Seattle, Edith Macefield stood firm and refused to sell her ‘nail house’ property. 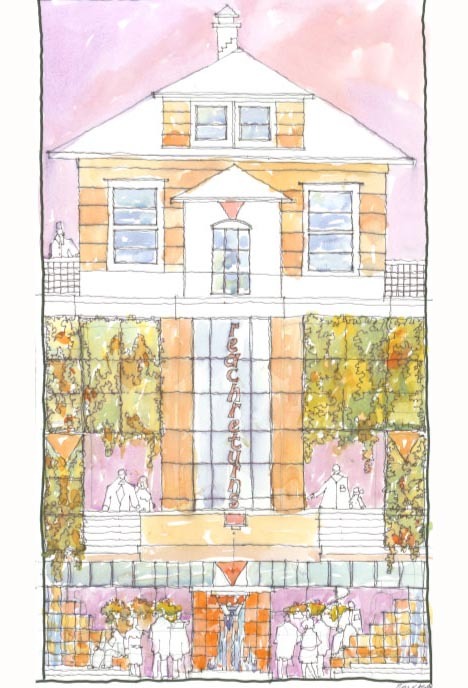 Now, the tables have turned and the developer – with whom she forged an unlikely friendship late in life despite their differences – plans to put the hold-out home on top of a new development to be erected on the plot. It does not exactly look like a natural top floor, but the design proposal does manage to keep the house almost entirely intact without the builder having to sacrifice the ground-level space forever. Edith’s resistance sparked grass-roots support around the city and beyond – some people even got tattoos to show their solidarity with this lone woman who simply wanted to live and die peacefully in her own place. 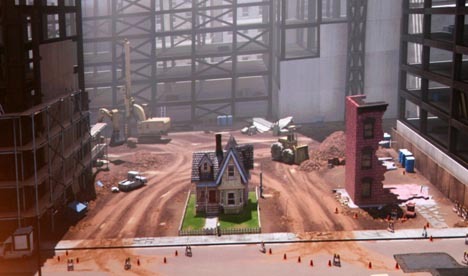 Popularized in a recent movie, the concept of a ‘Nail House‘ is a curious one that has played out in various ways throughout the world – a modern version of the timeless tale of pitting a single small individual against a giant or group thereof.